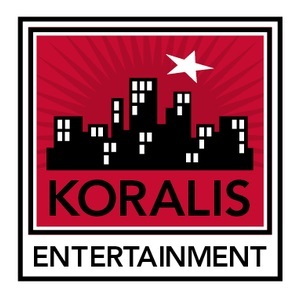 Koralis Entertainment is an entertainment company engaged in developing products and services for the growing global eSports industry. The Company creates weekly online tournaments with accompanying broadcasts across multiple platforms including Twitch and Facebook Live. The Company is also developing a schedule of live events to be deployed at any large arena. In addition, the Company is working with a local furniture manufacturer to develop a line of furniture designed entirely for the huge e-sports gaming community. Future plans include an online certification program to develop the next generation of e-sports business entrepreneurs.